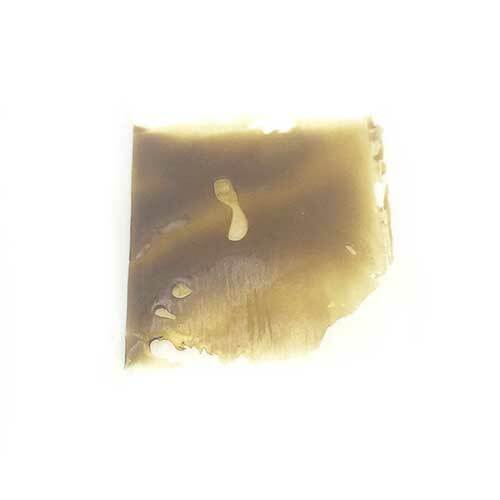 Rockstar Kush Rosin | Award Winning Rosin Online | Product Info. SKU: goldstarROCK. 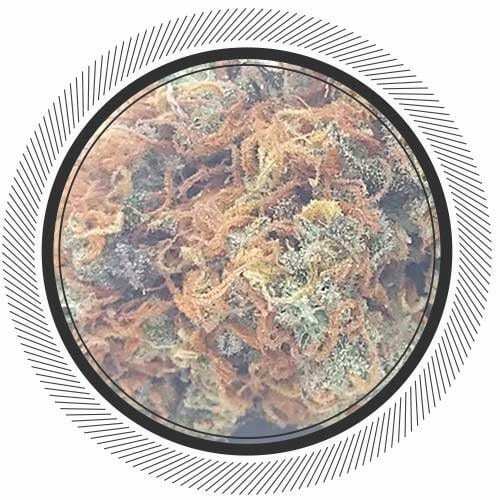 Categories: Extracts, Rosin. Tags: rosin, solvent-less. 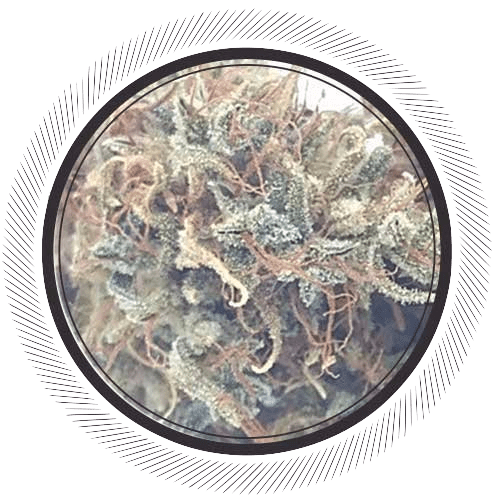 Gold Star produces a variety of hand pressed award winning rosin. 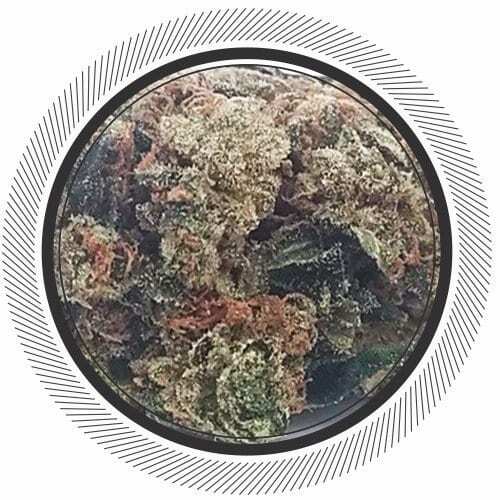 Now available, the Karma Cup winning rosin: Rockstar Kush Indica rosin. 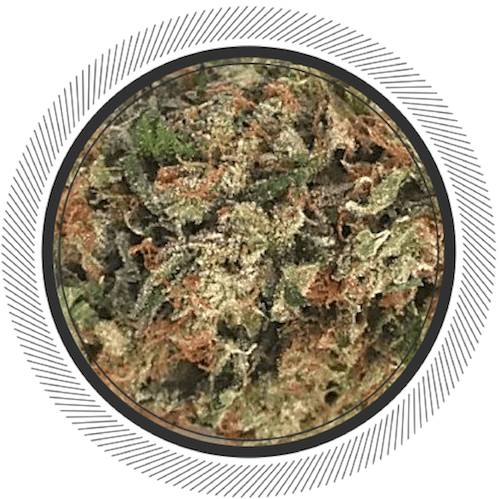 It's time we welcome a new vendor to WhitePalm. A producer that has the same values and carries the same philosophy as us and our community. 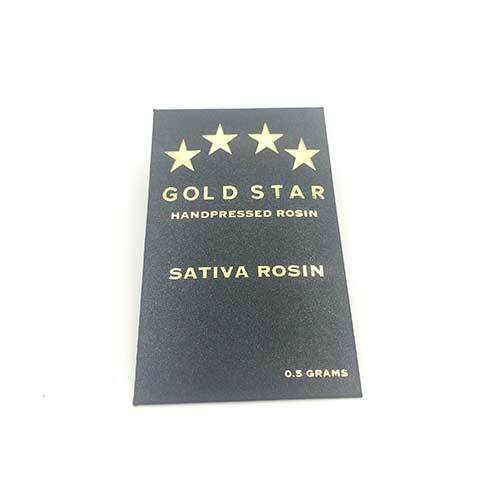 Gold Star is a producer of rosin from Vancouver, BC. 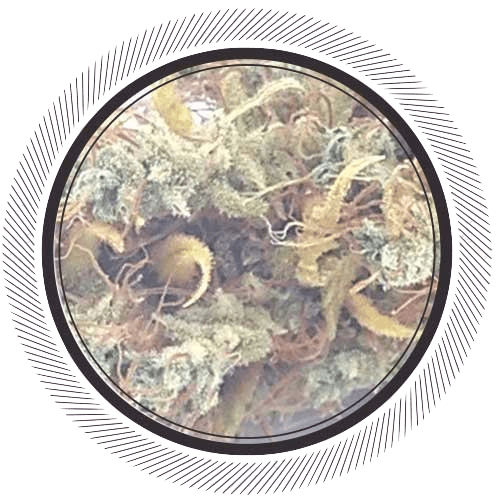 They specialize in hand-pressed indica rosin and sativa rosin made from exotic strains. Introducing the Rockstar Kush rosin. 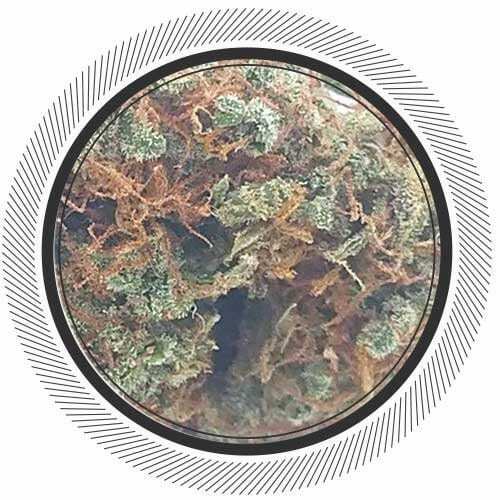 By crossing the genetics of Skunk, Northern Lights, and Haze, we are left with a beautiful, sticky Super Silver Haze sativa blend that boasts an energetic, long-lasting body high. 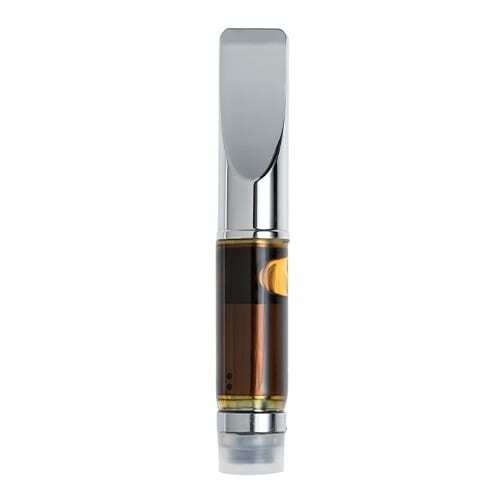 The uplifting effects are a great remedy for high stress levels or when suffering from a lack of appetite or nausea. slept right through the night with no interruptions. tastes great and is nice and smooth. Its very good. too expensive for having all the time. dont like the parchment it comes on either. Not really the best looking. But it did the trick. Too expensive! Wasn’t impressed with the taste either. Tasted more like old pipe resin than hand pressed rosin. Sadly disappointed. Honest not the best rosin ive had. I feel it’s a bit too expensive and should come in a jar.